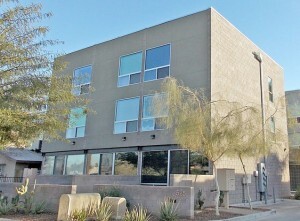 Evergreen 9 is a contemporary Downtown Phoenix loft condominium located at 525 E Willetta Street, Phoenix, Arizona 85004, built in 2008. Amenities include: Attached 1.5-Car Garages, Private Backyards, Caesar Stone Countertops, Stainless Steel Backsplash, Stainless Steel Appliances. 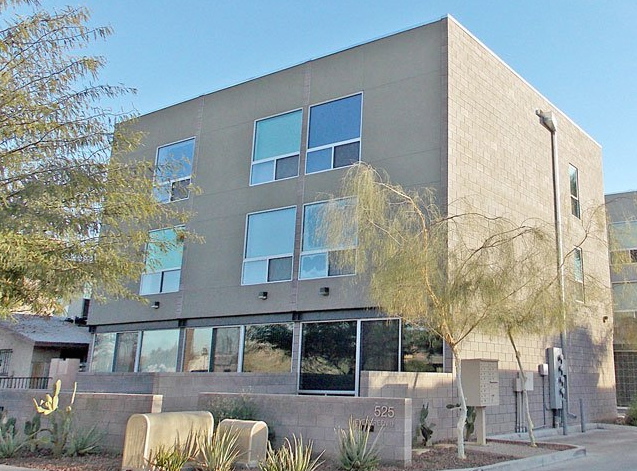 Evergreen 9 is located in the Evergreen Historic District of Downtown Phoenix, within walking distance to a Groceries, Coffee Shops, Restaurants and the Phoenix Art Museum.